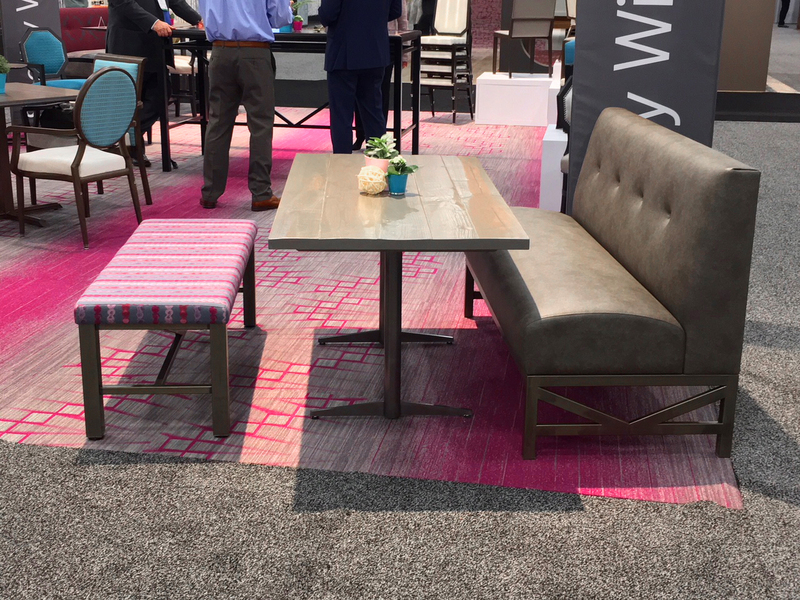 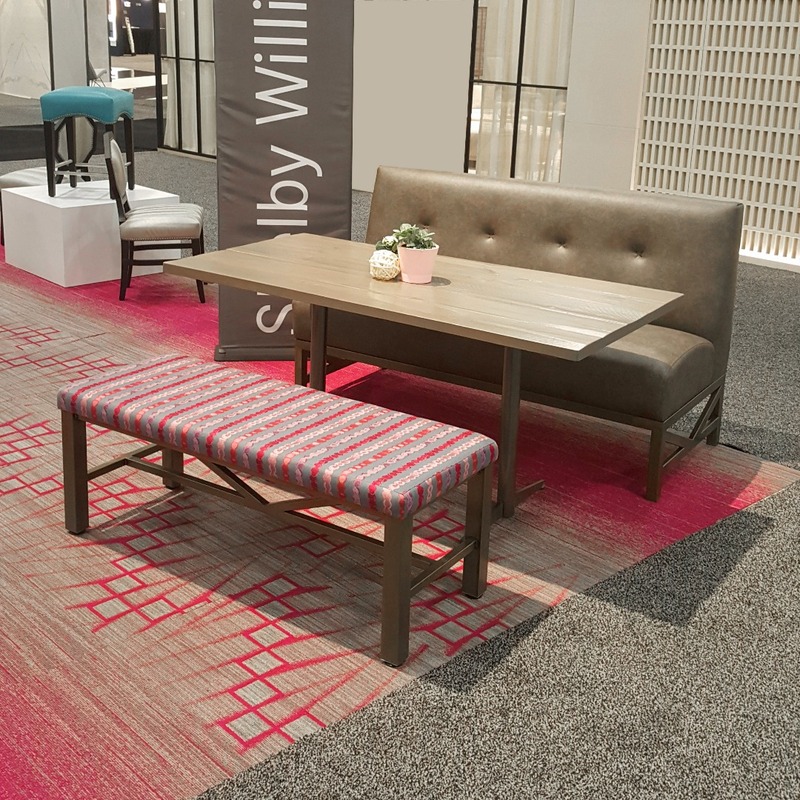 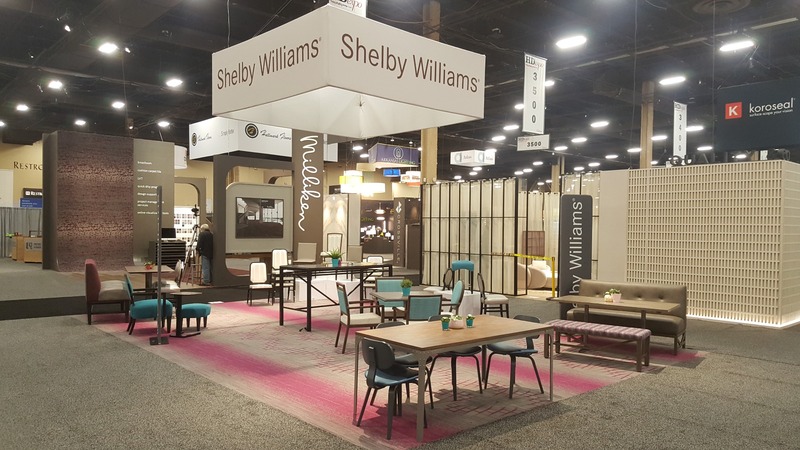 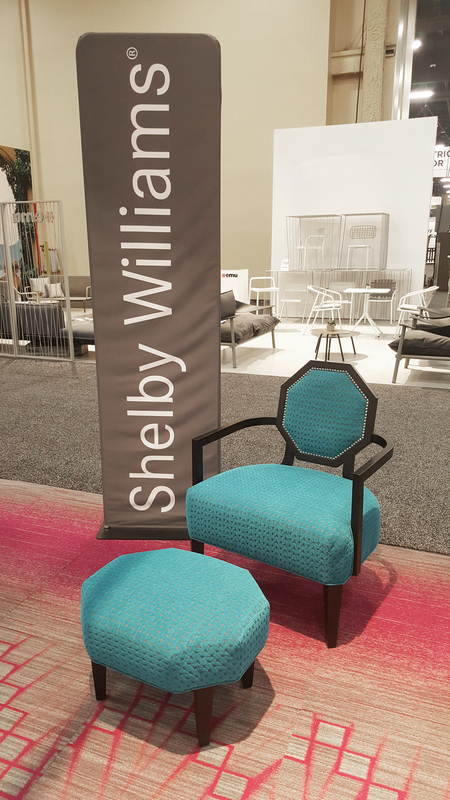 Check out Shelby Williams at HD Expo 2018! 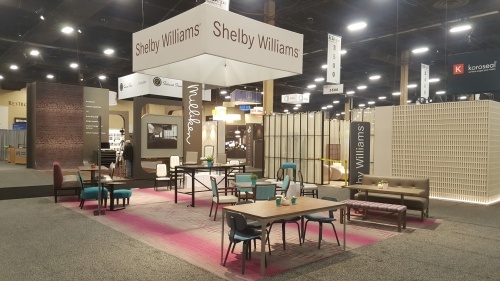 Shelby Williams is proud to participate in the HD Expo at Mandalay Bay, Las Vegas. The tradeshow is held May 2-4. 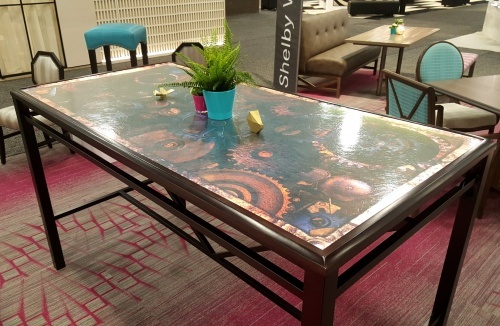 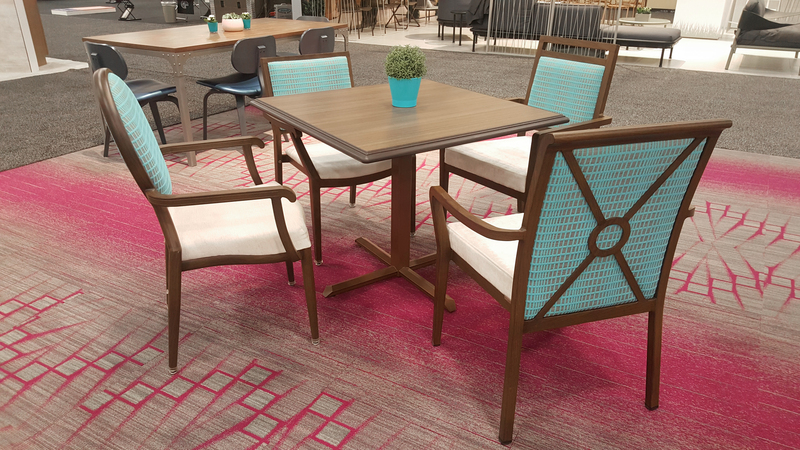 Shelby Williams Caters to all areas of hospitality including: Hotels, Restaurants, Casinos, Country Clubs, Time Share Properties, Senior Care and Healthcare Facilities. 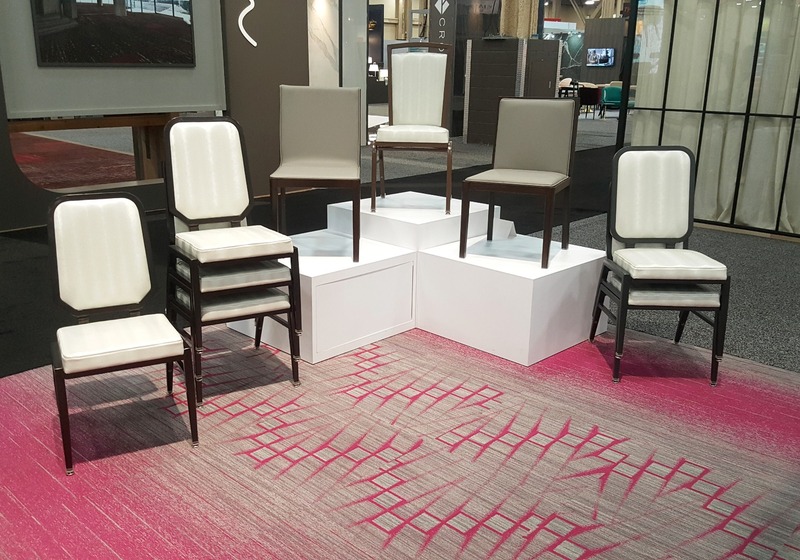 Choose products from our substantial catalog, or let our experienced sales representatives help you to modify a style to suit your needs. 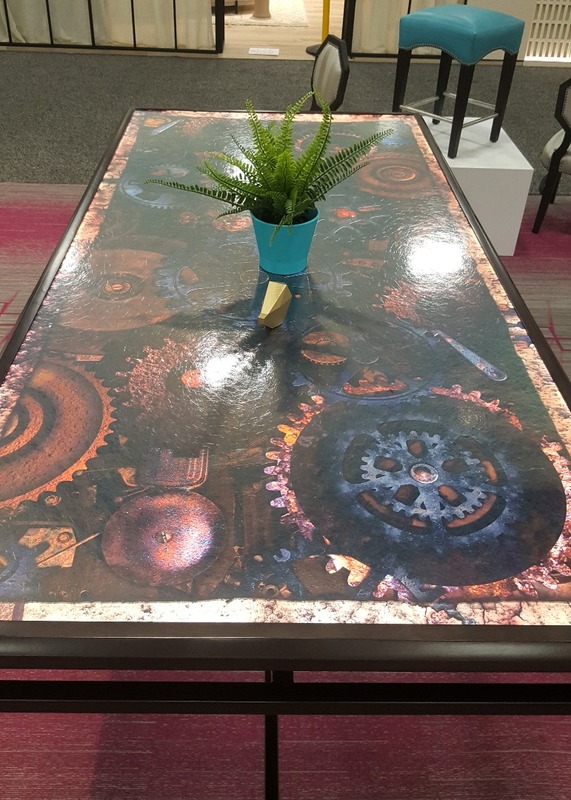 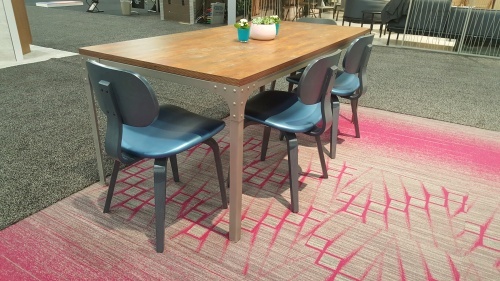 Because we offer the broadest selection and highest quality in the industry, it is close to impossible not to find a design that conveys the proper image for your facility.